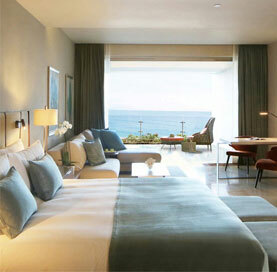 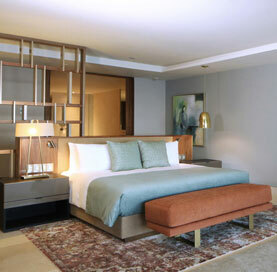 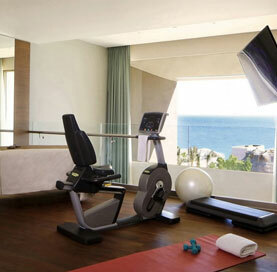 Experience true luxury, Grand Velas Los Cabos-style. 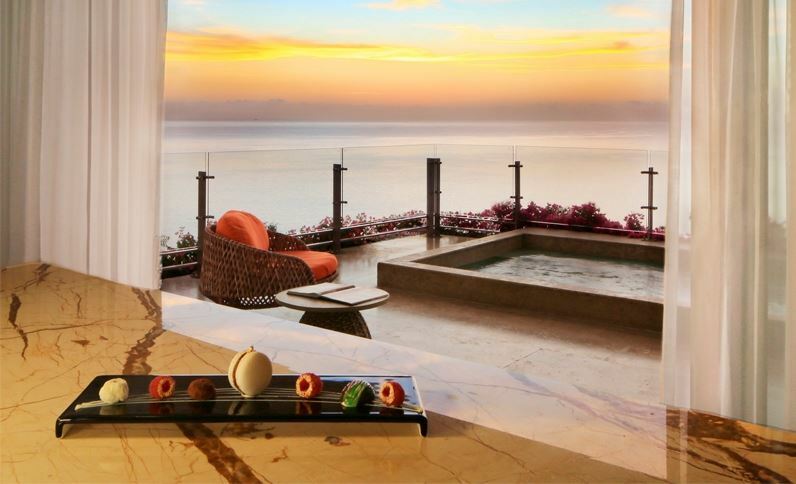 Awaken to the dawn over the Sea of Cortez, and watch the sun set each evening from your private oceanfront terrace with plunge pool. 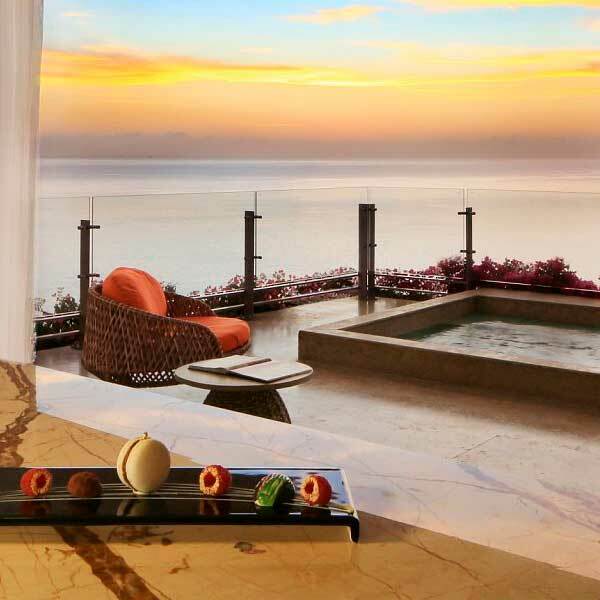 Choose a glass of fine white or red from your wine bar, take your time admiring the original artwork and while away the hours in the sun. 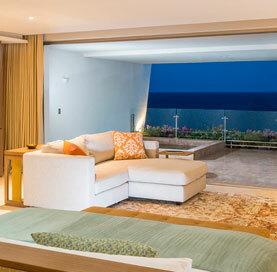 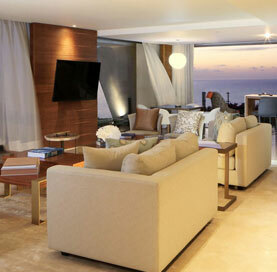 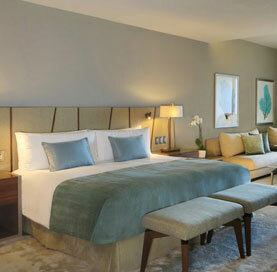 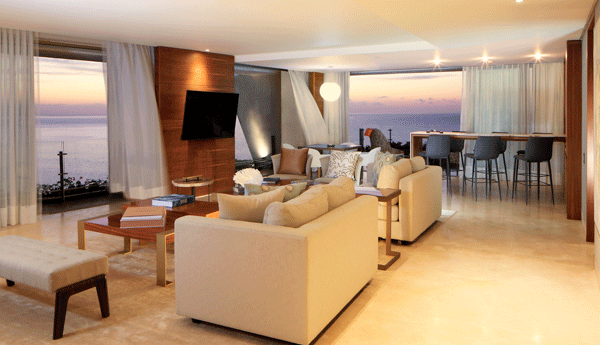 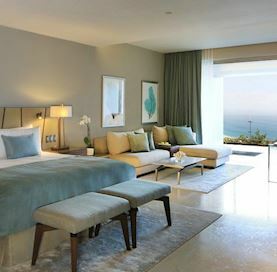 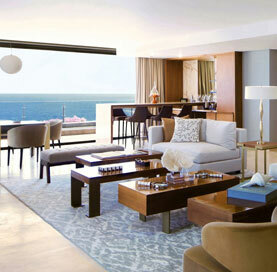 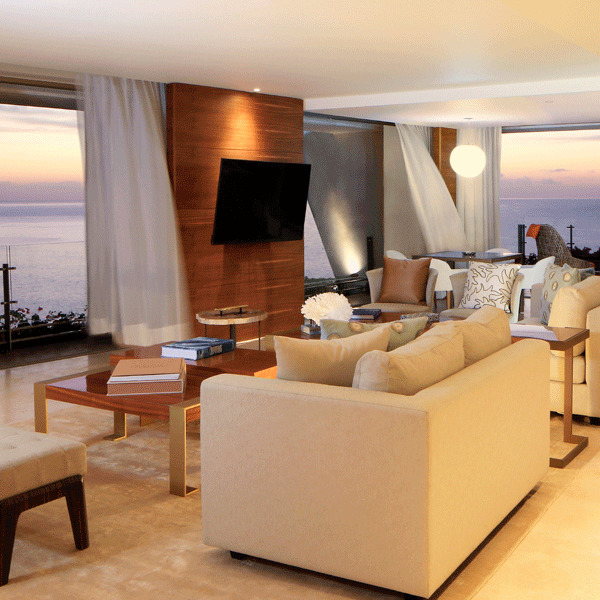 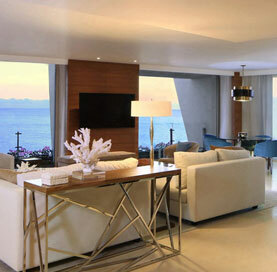 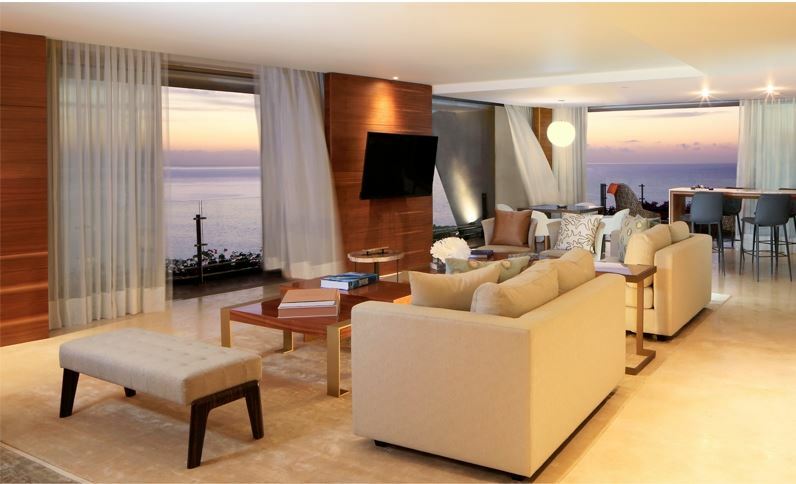 You'll make memories in this lavish suite, soothed by the sounds of the waves.